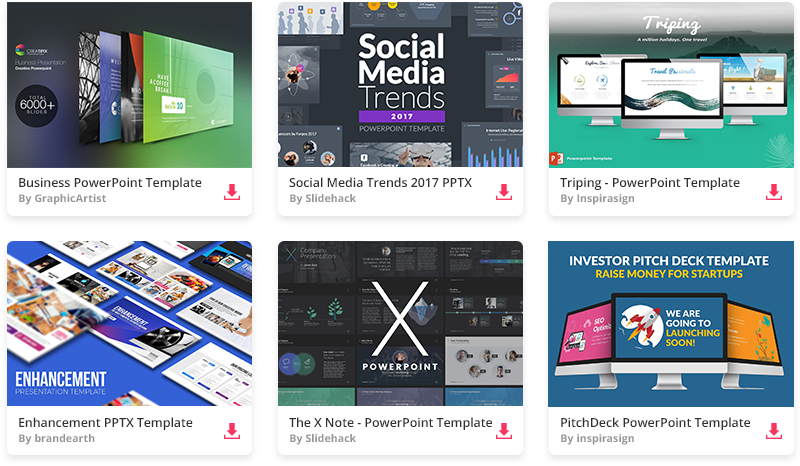 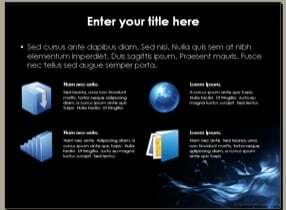 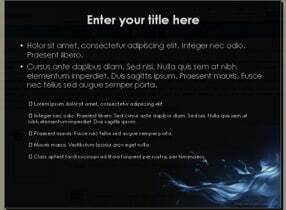 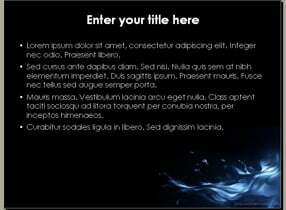 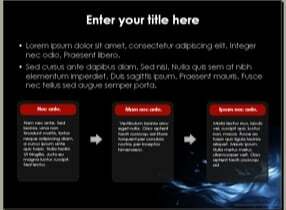 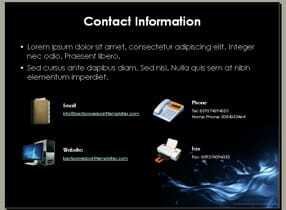 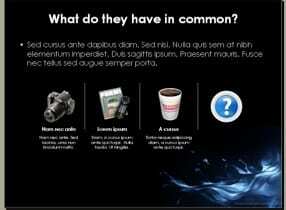 Keynote Dark template is a modern design with dark background effect. 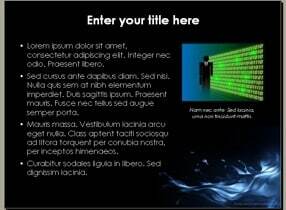 It looks a little mysterious and grants you a good opportunity to deal impressive impact on your target audience. 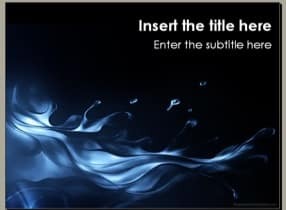 Download it for no cost at all and enjoy!